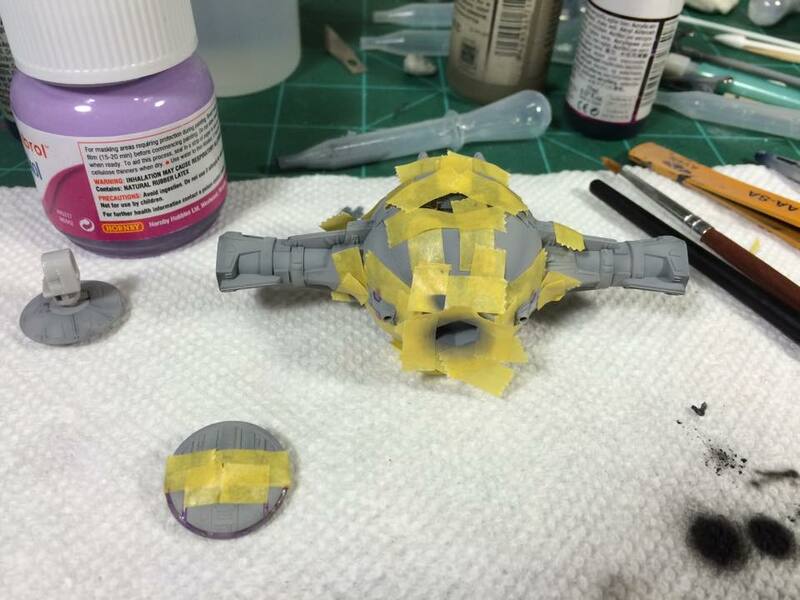 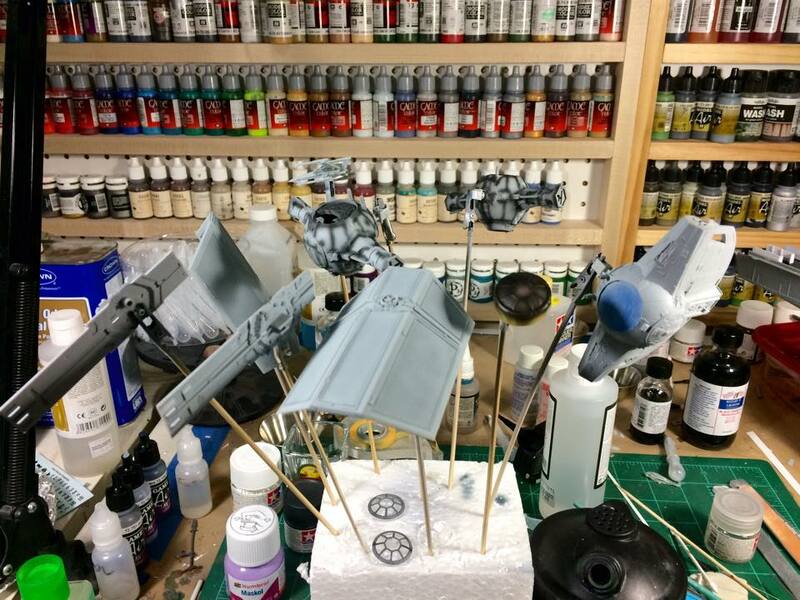 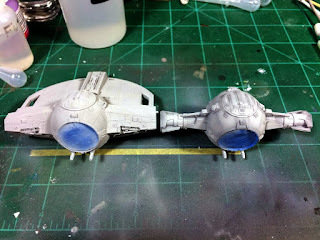 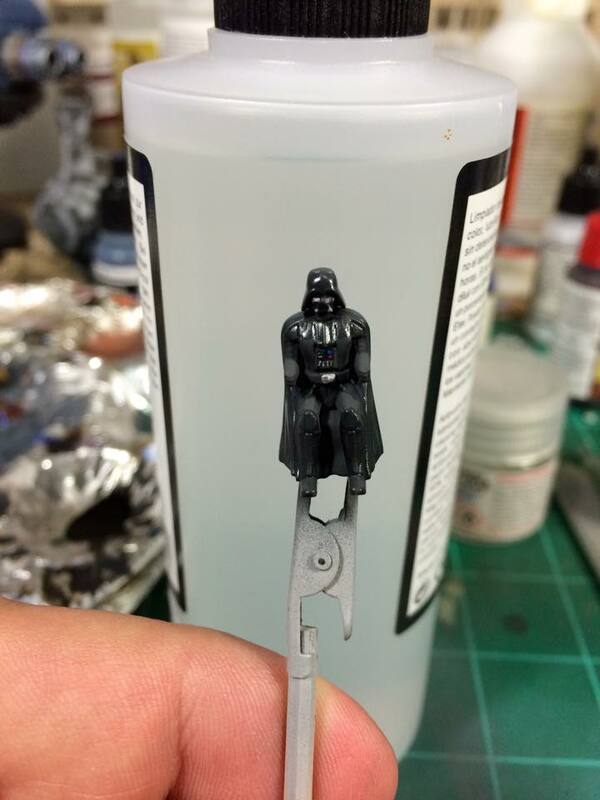 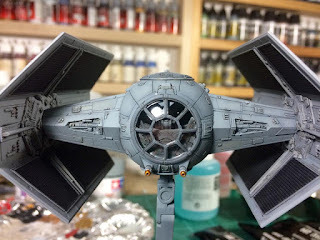 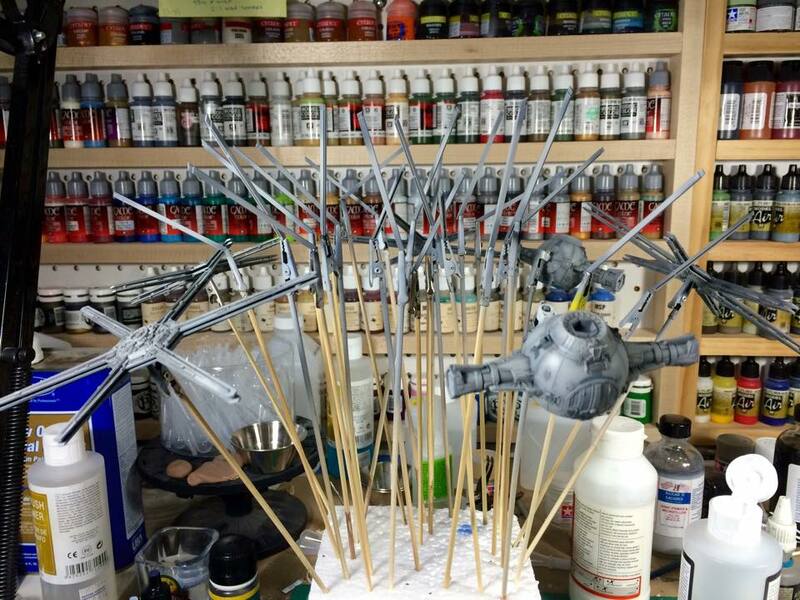 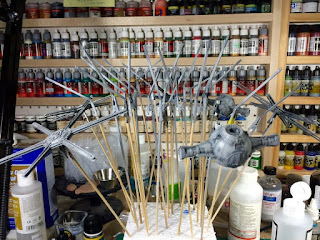 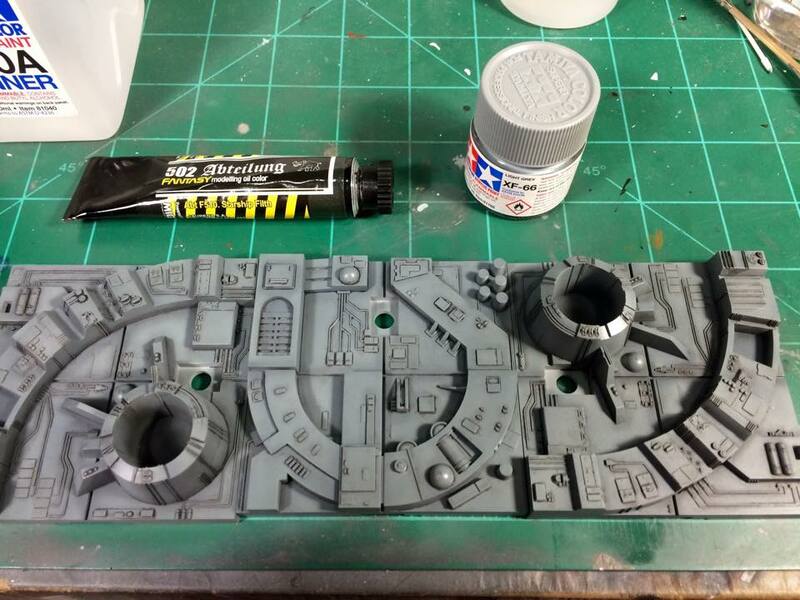 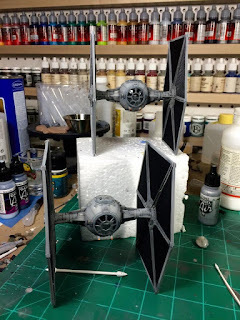 I'm nearing completion of the first phase of my Star Wars models commission. These three TIE fighters will be displayed chasing down Luke Skywalker in his Red 5 X-wing. 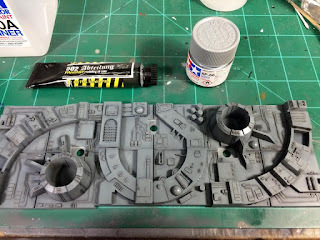 I haven't been making a detailed build log of this project, but I have snapped a few pictures here and there to share with my client.